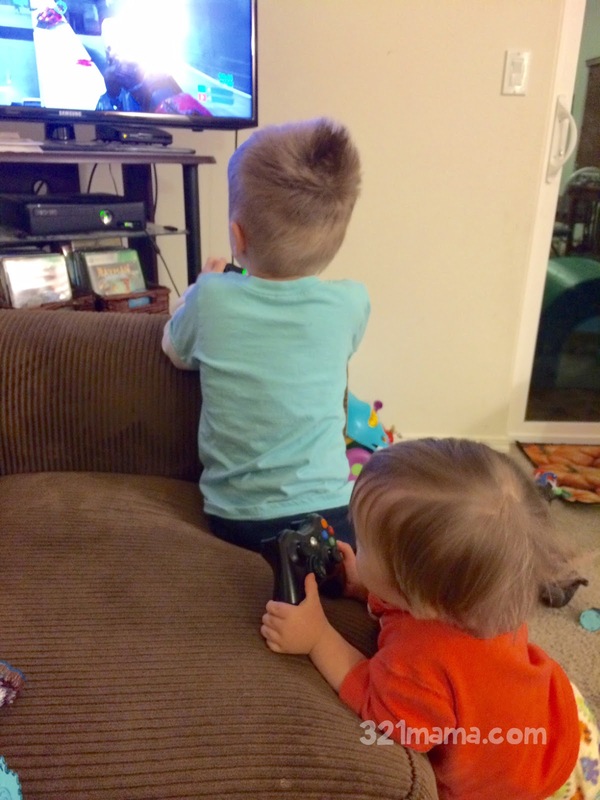 Cade loves, LOVES, when Colby plays video games. He'll find a controller (we swipe the battery so he doesn't actually mess up said game), stand next to Colby, and push buttons. The cutest.